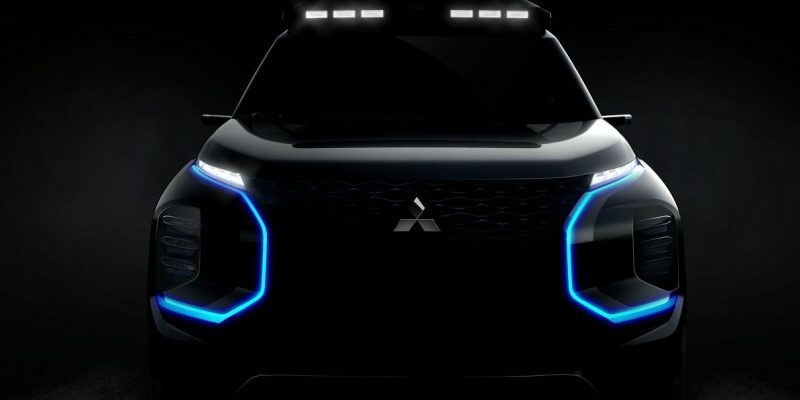 Mitsubishi SUV Concept a Full EV? 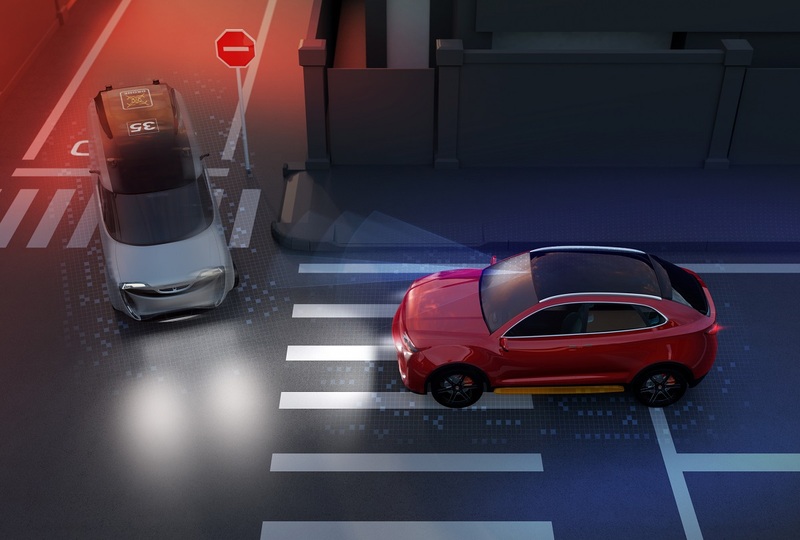 Mitsubishi has given a sneak peek of its alternative powertrain concept SUV that will be unveiled at the 89th Geneva International Motor Show in March. The concept is dubbed the Engelberg Tourer, named after the luxury Swiss Ski resort, presumably to hint at premium-level vehicle pretensions. 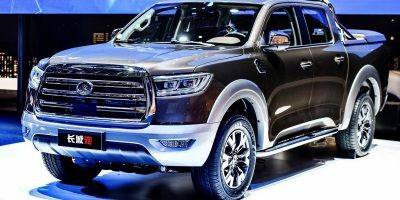 However, among the many major details so far missing is will this be a full EV or another rendition of its plug-in hybrid technology used most notably in the wildly successful Mitsubishi Outlander PHEV. The car is the market leader in Europe and with its strongest sales in the UK. 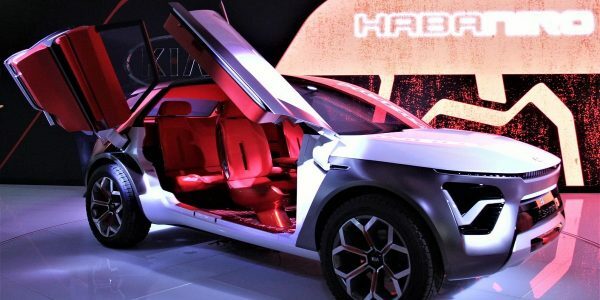 All the manufacturer would say in a statement was that the concept brings “further developments in SUV styling and practicality along with a focus on next-generation technology and enhanced EV performance”.